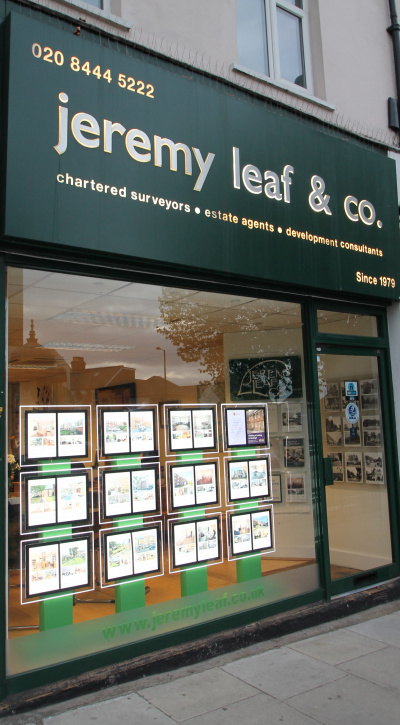 Mary joined Jeremy Leaf in 2001 as Residential Sales and Lettings Coordinator. She progressed to Residential Lettings Manager of the East Finchley office in 2008. Prior to this she worked in sales, marketing and market research and has gained a high level of customer service skills as a result. Brought up in the Far East and South America and a fluent Spanish speaker, she came to England to commence her secondary school studies in the late 70s, has two adult children and has lived in North London for over thirty years. In her spare time she is a keen swimmer and amateur photographer.